BLU Products in the past 6 months have come up with a number of unlocked smartphones for sale in United States. This only makes BLU Products reputation better and now they are eyeing for flagship handsets. The BLU Life One X2 is their newest flagship which costs just $149.99 for the 2 GB with 16 GB storage model. The higher model with 4 GB RAM and 64 GB storage however costs $50 higher. Other specs of the device includes 5.2 inch full HD display, Snapdragon 652 Octa core processor, Android 6.0 Marshmallow out of box, 16 mega pixel rear and 8 mega pixel front facing camera. 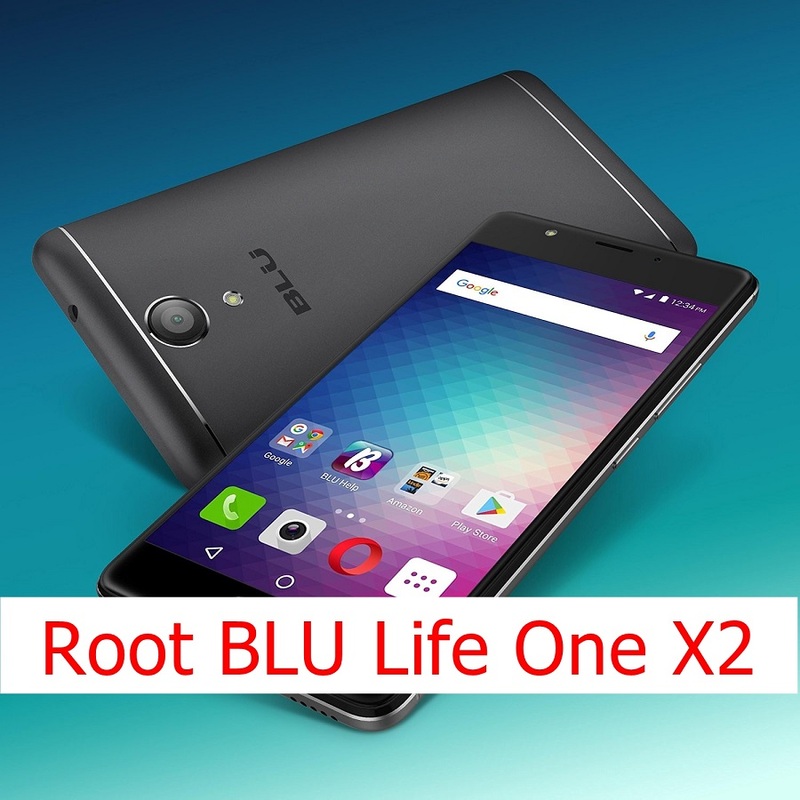 In the following we will explain you on how to root Blu Life One X2 smartphone easily using the auto root tools available. Now that you know what all advantages you get, you can proceed to rooting Blu Life One X2 smartphone. Couple of years back rooting involved some coding part in the process and so novice users sometimes bricked their device. 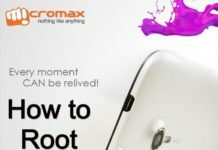 Many auto root tools have come up in the recent years and this helps us to easily root compatible Android device and if root isn’t possible, then rolling back to current firmware is automatic. So are you ready to have your Blu Life One X2 rooted?